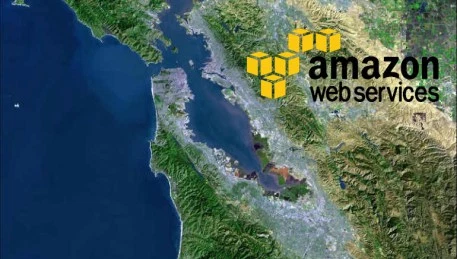 SUMMARY – A large global commercial real estate brokerage firm was looking to perform an in depth study on Meet-Me-Room (MMR) pricing and best practices within multi-tenant and multi-floor datacenters across the USA. OSI based its analysis on Occupancy Rate, Client Footprint, Brand Name, Location Based Inflation, and more! A global commercial real estate brokerage firm that also owns and controls data center facilities within the USA and around the world. The firm was looking for an unbiased third party to perform an in depth study on Meet-Me-Room (MMR) pricing and best practices within multi-tenant and multi-floor data centers across the USA. 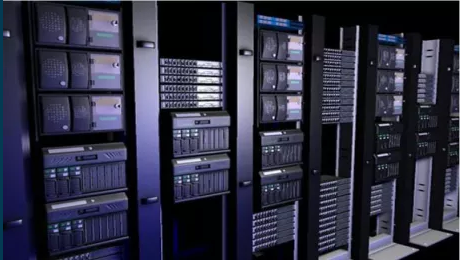 The MMR is viewed by most data center providers as a separate product category and revenue center in and of itself with specific monthly recurring and non-recurring fees attached to every form of interconnect that can be made. The driving influences for pricing are listed above. Number of Carrier Options Present – The more carriers present within the MMR, the higher likelihood pricing for interconnectivity increases, along with the cost of power and space within the facility. 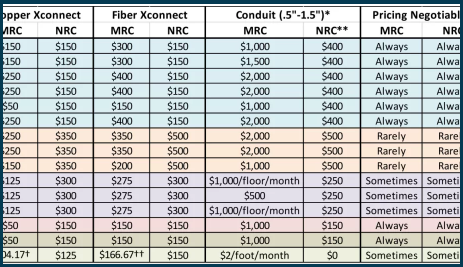 Availability and Cost to Install Riser/Conduit – If there are limited options for clients to bring network across the facility floor or between floors, simple laws of supply and demand apply as the limited commodity demands a higher fee. 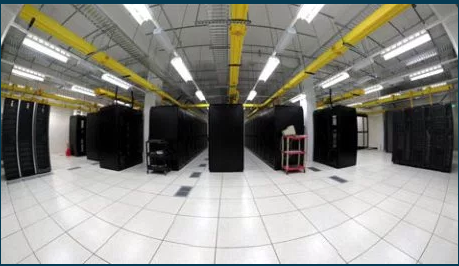 Often, the cost to install additional conduit between floors remains extremely high, especially within older facilities that have been retrofitted to become data centers. Thus, the provider must charge higher fees to cover the cost to install and provide connectivity. Occupancy Rate – If a provider attempts to sell a newly developed data center or a major anchor tenant has moved out, the provider may offer drastic discounts on interconnectivity to incentivize clients to sign agreements/leases. More often than not, once the initial term expires on an agreement, unless renewal rates have been pre negotiated, pricing and charges for interconnectivity will likely increase. Other Influences – Brand name, location, and client footprint were also considered. 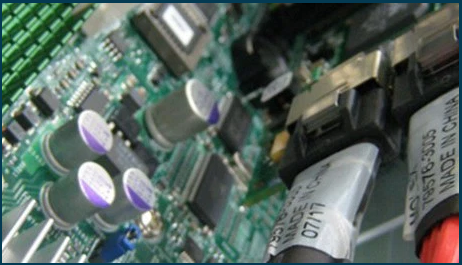 As an agnostic consulting firm with relationships throughout the data center, hosting, hardware and network industries, OSI is capable of engaging with clients on market research projects, such as this one, that few others can. To this end, we were able to engage with 6 different major IX and MMR providers in 5 different markets cover 11 facilities, pulling relevant MRC and NRC pricing across a variety of cross connect services sold. For more information on how to purchase the full 14 page report, please contact us directly.